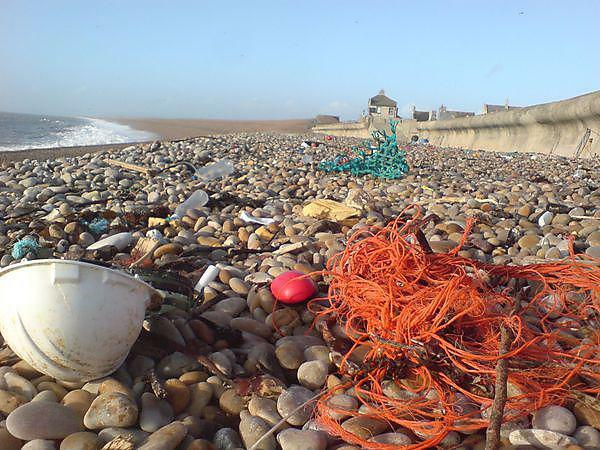 International Marine Litter Research Unit's research impact: our research has impacted on UK, European and American policy and has influenced companies to phase-out microplastics from their products. 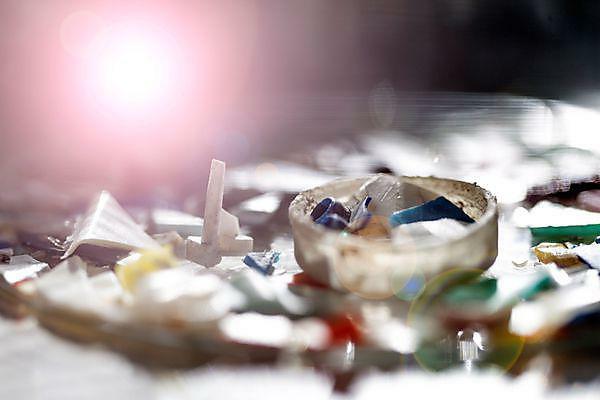 University of Plymouth: International marine litter research draws on a rich and varied resource of researchers. 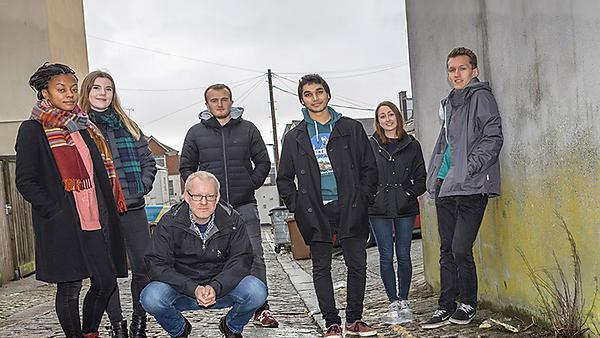 Meet our team and collaborators. 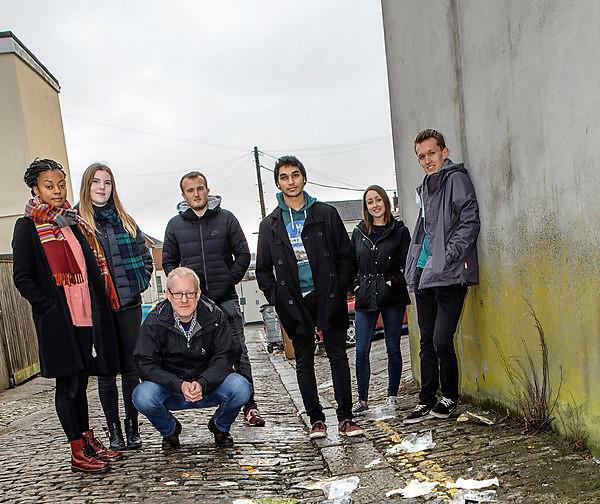 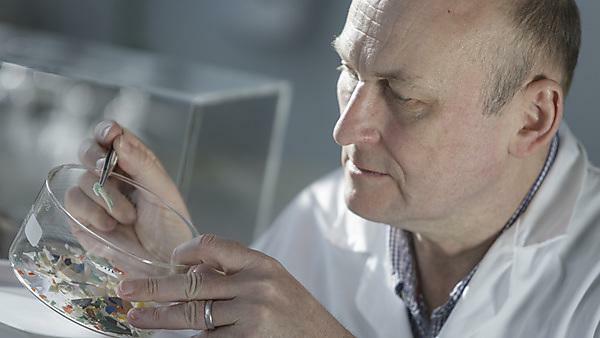 Plastic Fantastic: Professor Richard Thompson OBE features in a new three-part BBC Radio 4 series about our love/hate relationship with plastic.